Part of the Leading Well workshop series, this two-day course explores various aspects of teams. You'll discuss team dynamics, the team lifecycle, employee motivation models, conflict-resolution models, and the power of celebrating team and individual successes. 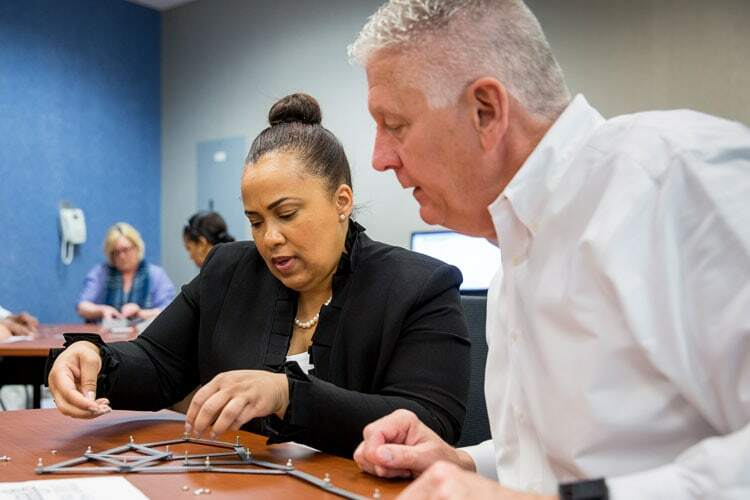 You will gain hands-on experience leading high-performing teams through practice sessions and a team-based simulation. 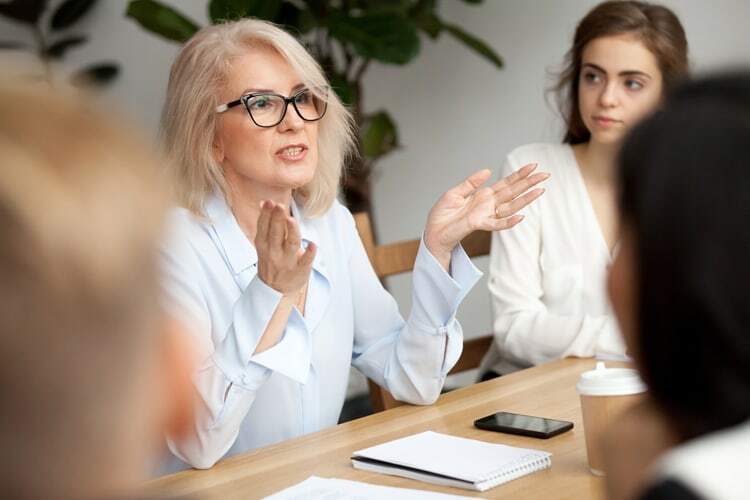 Upon completion of the course, you will understand why some teams are successful and others aren’t, and know how to identify and leverage each team member’s interests, strengths, and experience to support overall performance in the workplace. This course is designed for middle- and upper-management professionals who work for mid- to large-size companies, as well as those who are about to transition to management roles. Understand the various roles teams can fulfill. Learn to identify and leverage individual team members’ interests, strengths, and experience to support overall performance. Learn to convert conflict into positive interactions.